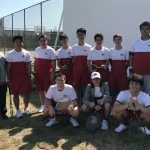 Congratulations to the Herald Boys Tennis team for their 10-8 victory over Fairmont Prep today in their final home match of the season! In the match today: Tray Shaffer, Alex Gilson and the Doubles Team of Jeffrey Liu & CJ Valadez all won 2 matches. The team played good tennis in their final home match! 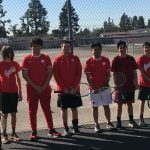 The Herald Tennis Team traveled to Cerritos to play the Crusaders in Boys Tennis. Here are some action shots of the match! 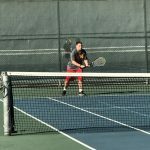 Boys Varsity Tennis · Feb 20 Boys Tennis Leads Off the Spring with a Win! 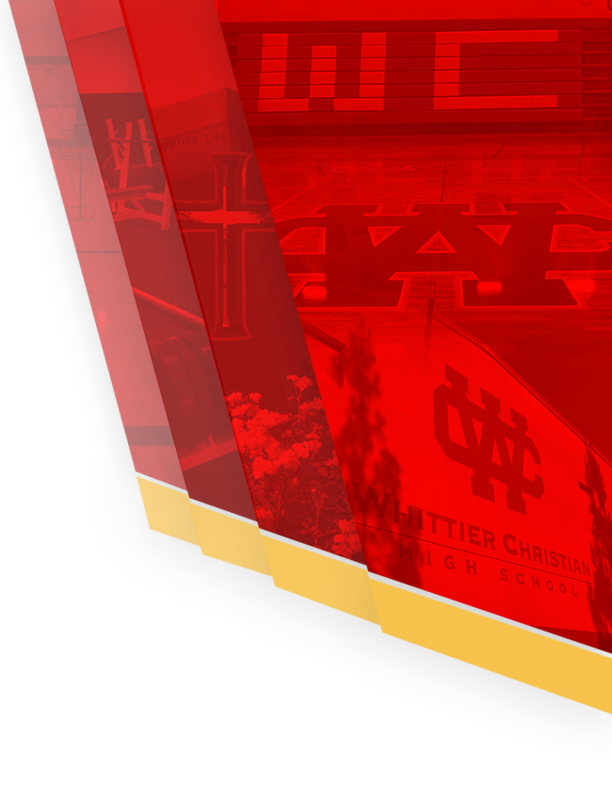 Thursday, April 28, 2016 3:30 PM Whittier Christian High School AWAY 1 Maranatha High School HOME 17 Meet Recap The Heralds finished their season at Maranatha where number one singles, Eli Alejo, won one of his singles matches 6-3. Thursday, April 21, 2016 3:30 PM Whittier Christian High School AWAY 3 Valley Christian High School HOME 15 Meet Recap Senior, Eli Alejo, swept all three of his singles matches against Valley. 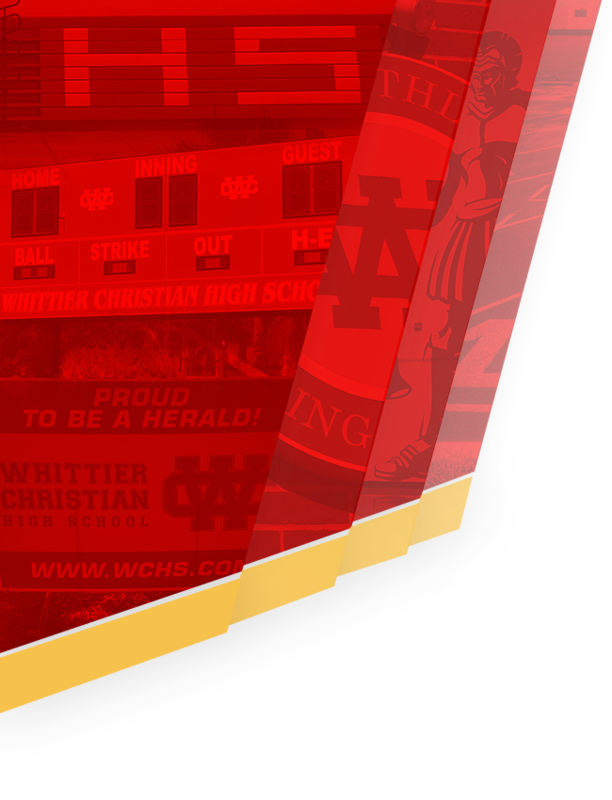 Tuesday, April 5, 2016 3:00 PM Village Christian High School AWAY 9 Whittier Christian High School HOME 10 Meet Recap Heralds actually tied 9-9 in sets and also tied 65-65 in total games. 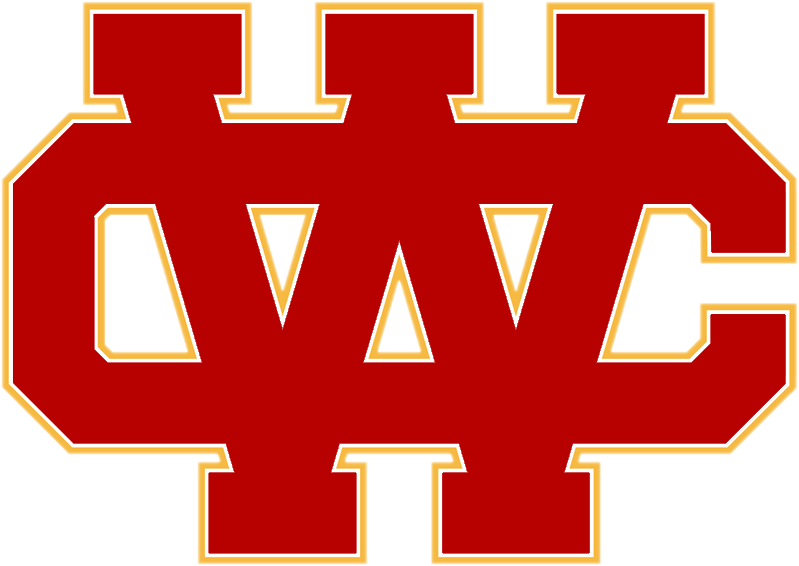 The tie was broken with doubles games and the Heralds won that tie-breaker 42-27.